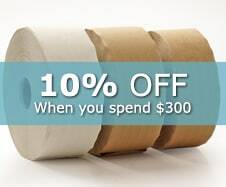 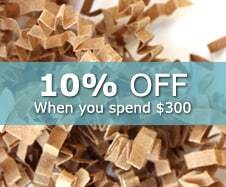 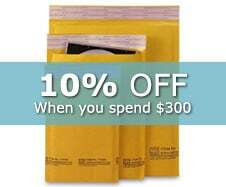 Save money when you order in bulk at Paper Mart. 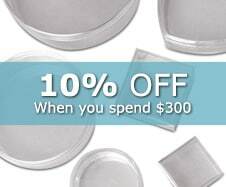 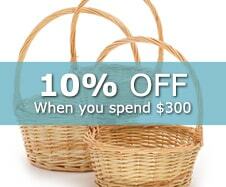 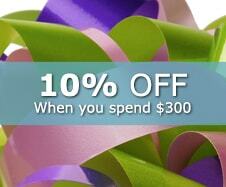 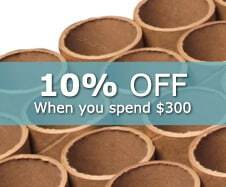 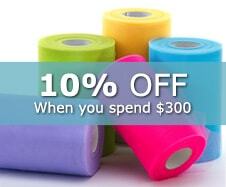 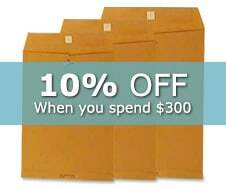 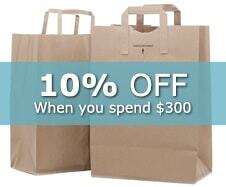 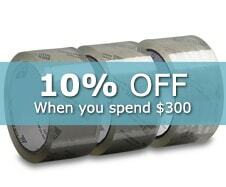 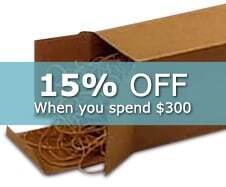 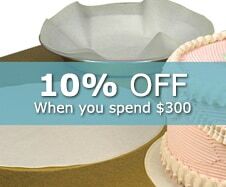 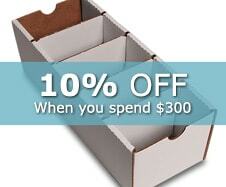 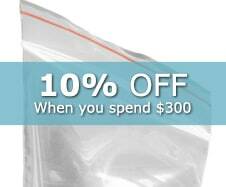 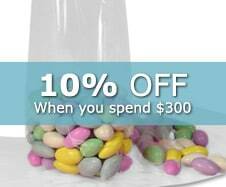 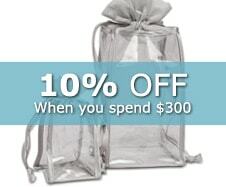 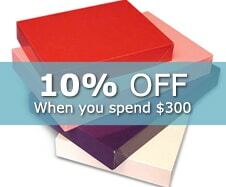 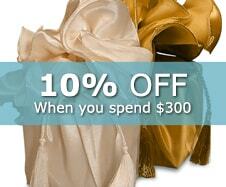 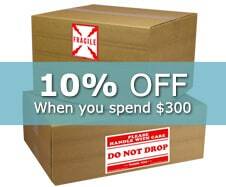 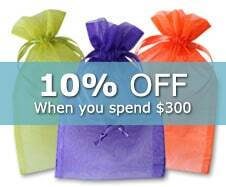 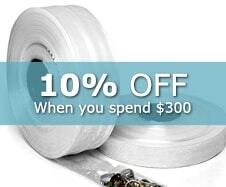 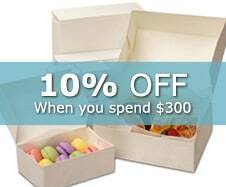 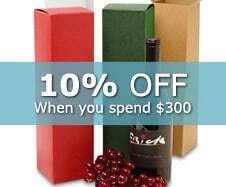 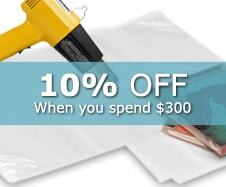 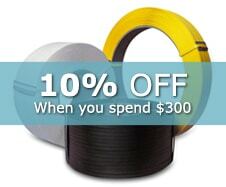 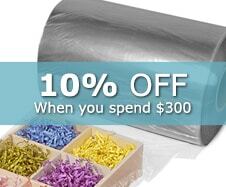 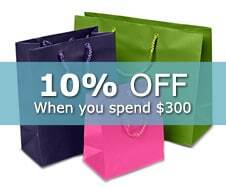 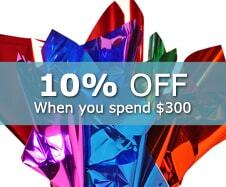 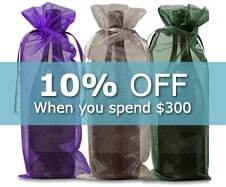 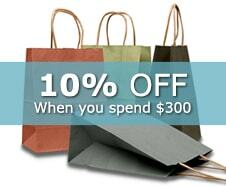 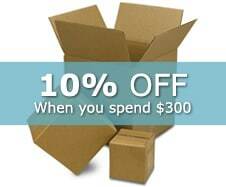 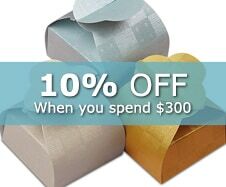 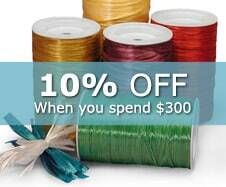 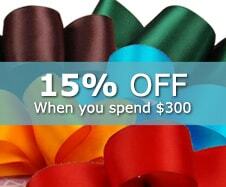 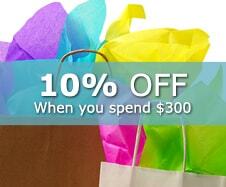 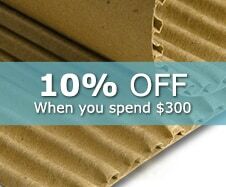 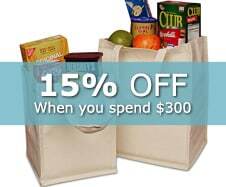 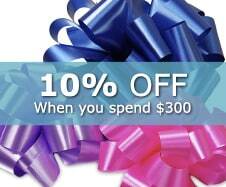 We offer a variety of packaging supplies at big discounts when you spend a certain amount. 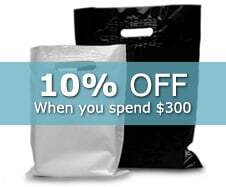 Here you will find all the latest bulk discounts, and we encourage you to stop by often to see more of our discounts for businesses and those who order in large quantities.